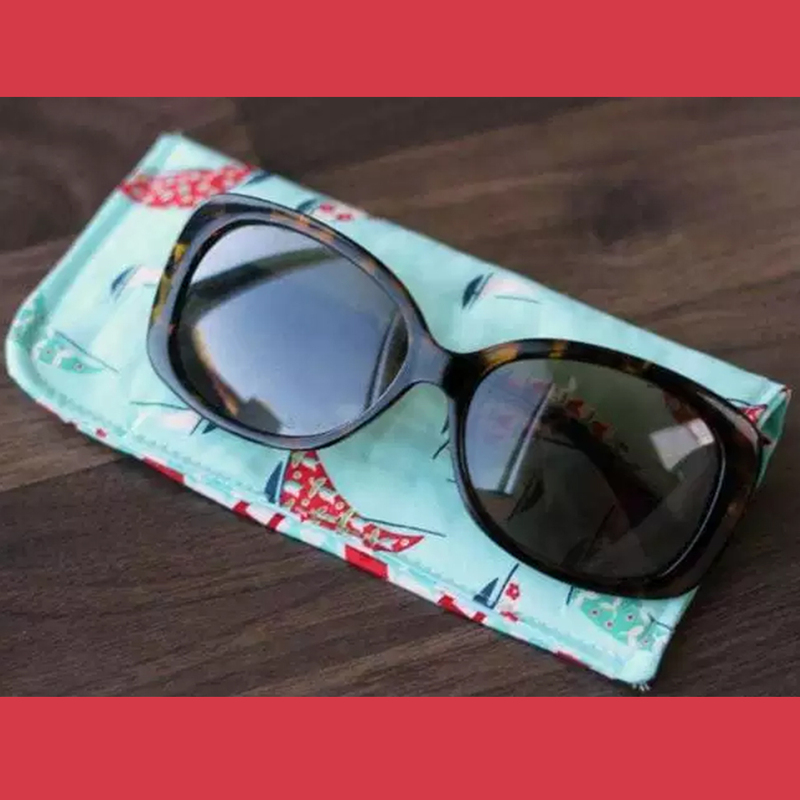 Join us to make a pouch to store your sunglasses! Please bring 1 fat quarter of fabric (or two if you would like coordinating prints). Some festive fabric will also be provided. All other supplies including the sewing machines will be provided.